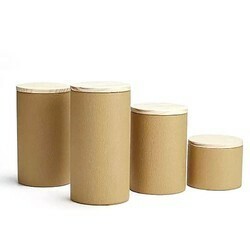 We are a leading Manufacturer of brown paper canisters and packaging canisters from Vadodara, India. 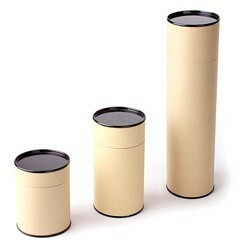 We offer Brown Paper Canisters to our clients. We offer Packaging Canisters to our clients.